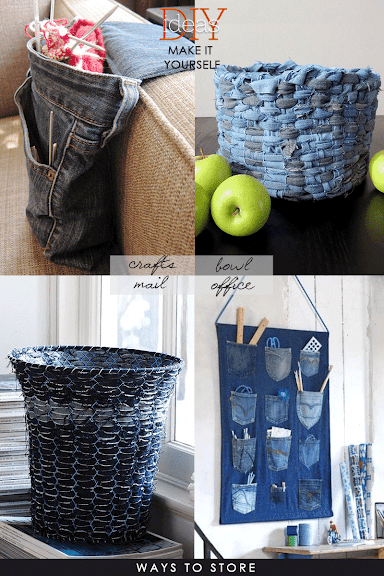 Denim is clearly one of the most interesting fabrics to recycle. When you recycle pants you have many options to use in designing your project. 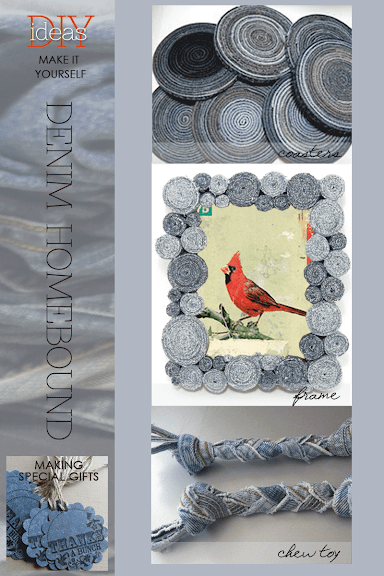 Two popular recent posts Bagging Denim and Jeanius Jewelry explored making attractive, easy-to-make jewelry and bags with denim. 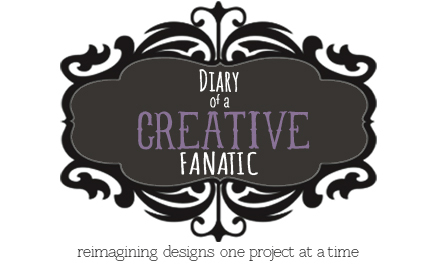 While gathering ideas for accessories, I came across several current and fashionable projects for the home. 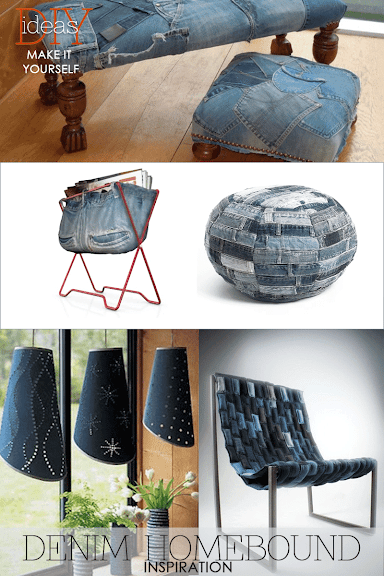 The ideas presented above are truly inspiring and shows denim used in very creative ways. 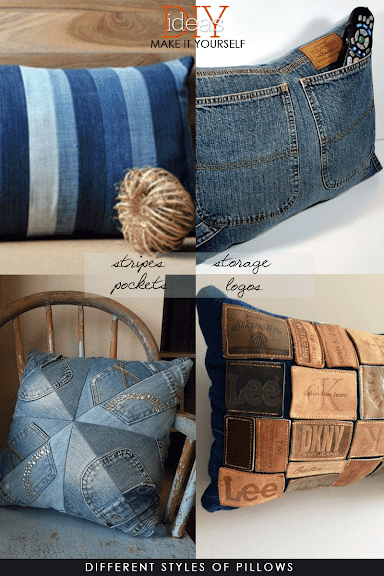 Covering a chair or making lamps with denim can be daunting, but pillows and small mats are easy and a good way to begin with recycling old jeans into home accents. 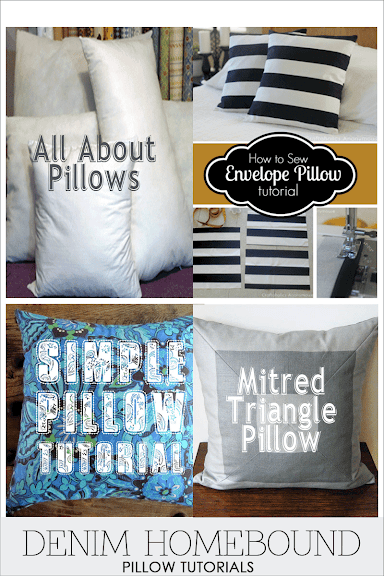 Pillows are definitely a good way to begin. Make a variety in different ways whether you use pockets only or make stripes with different colors of denim. Small mats are another project that can be accomplished easily with several ideas below for you to try. Also featured are small accents or gifts you can make with leftover strips and seams from your projects. 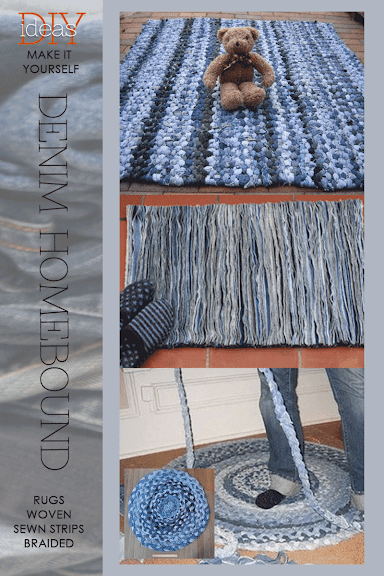 Read further for different ways to give your home hits of denim. Gorgeous roundup of DIYs I'd actually love to do. Your curated roundups are definitely some of the best I've seen!